It’s no surprise, therefore, that progress with GDPR progress is on the lips of many marketers at Digital Marketing World Forum Europe (#DMWF) already today. Not least that of data privacy firm OneTrust, whose VP of sales and business development, Kevin Kiley, provided a refresher course of data privacy fundamentals. 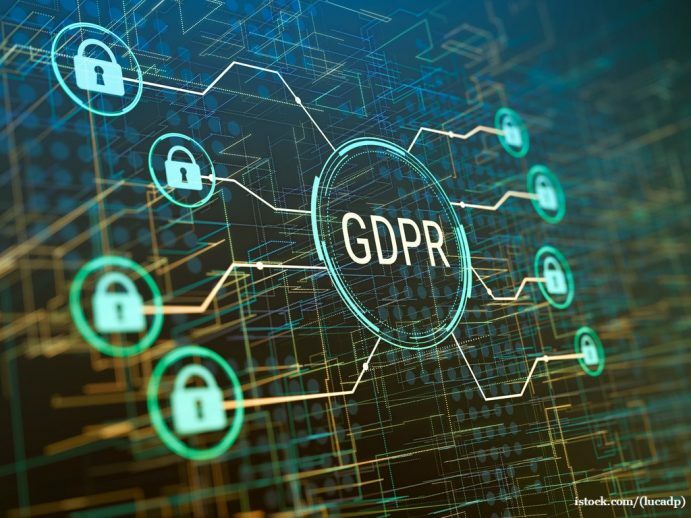 Marketing Tech took the chance to collar Kiley post-presentation for his thoughts on just how far we’ve come with GDPR compliance, and what remain as the key challenges for companies on the path to becoming fully compliant. Read the full article here.